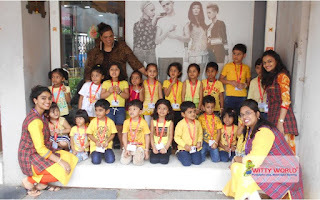 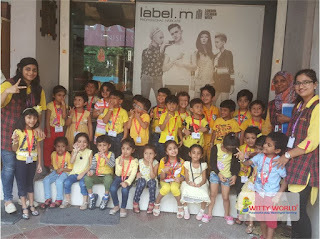 A field trip is a great way to impact a child’s learning, it enhances their learning experience. 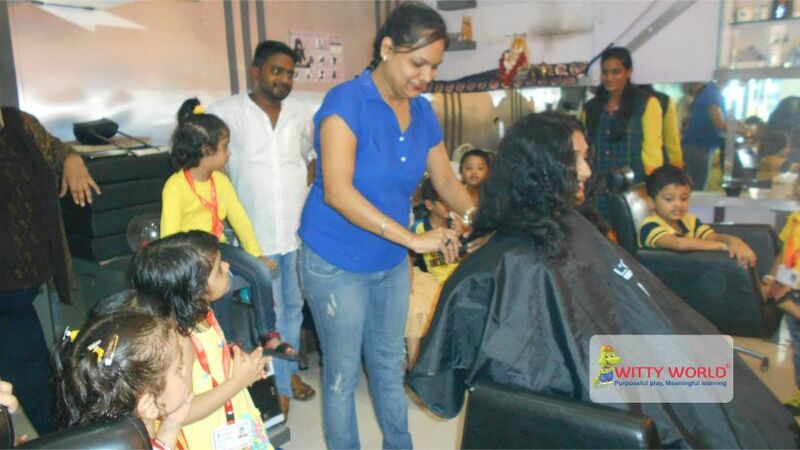 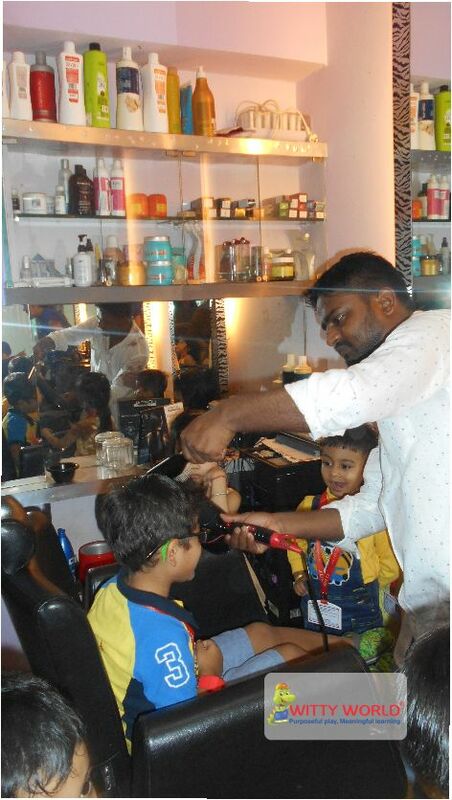 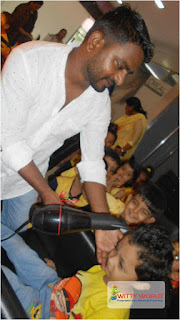 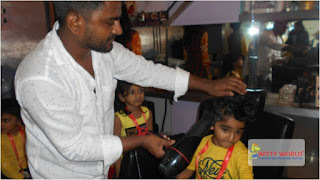 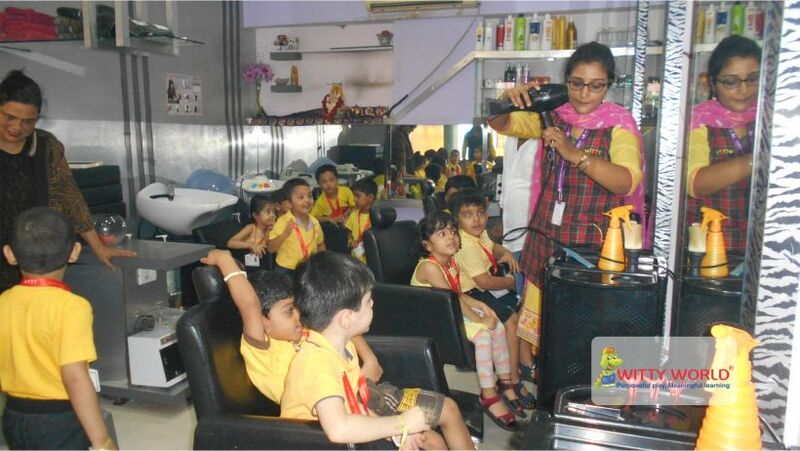 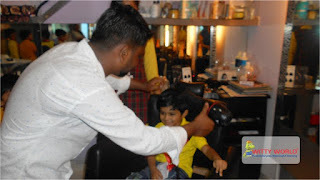 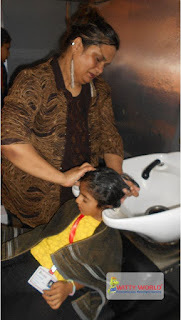 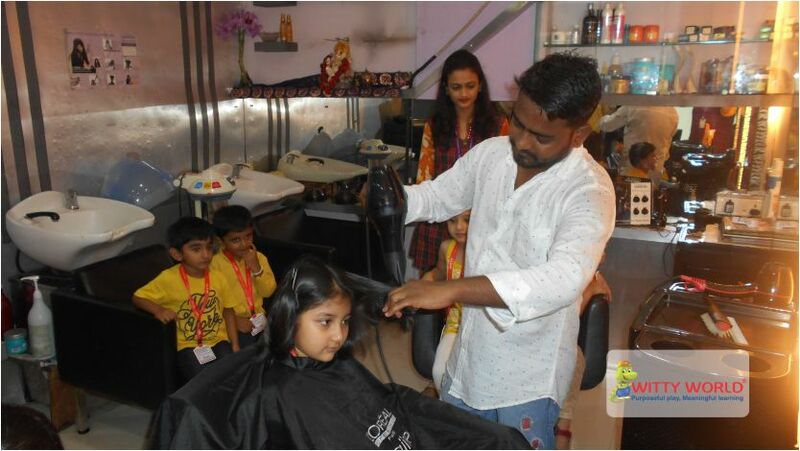 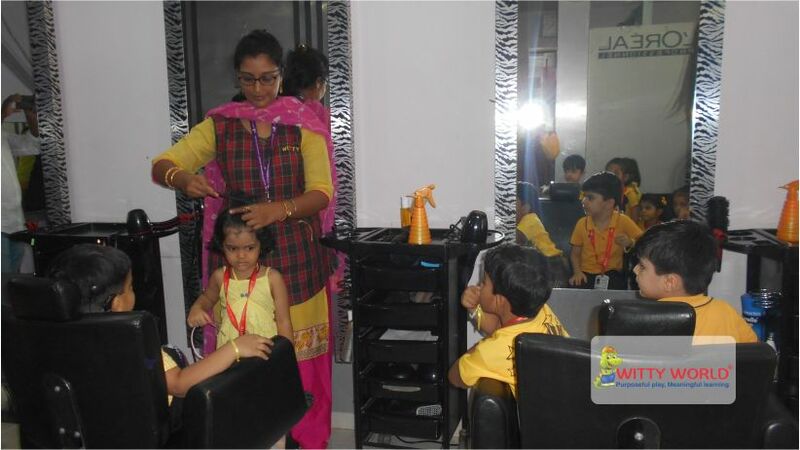 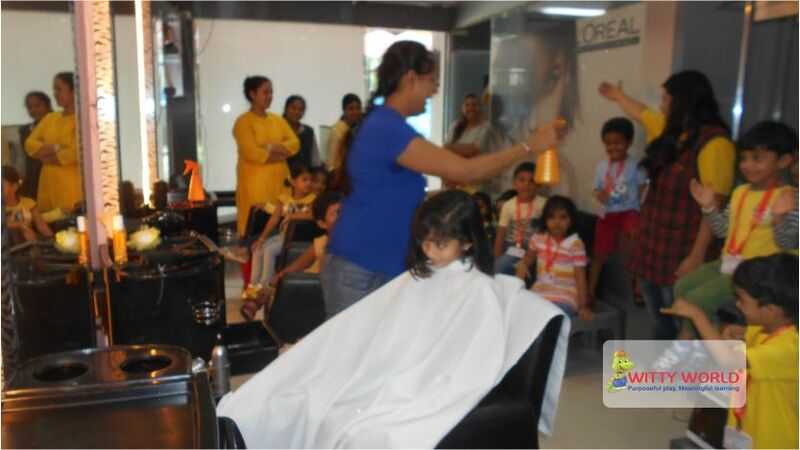 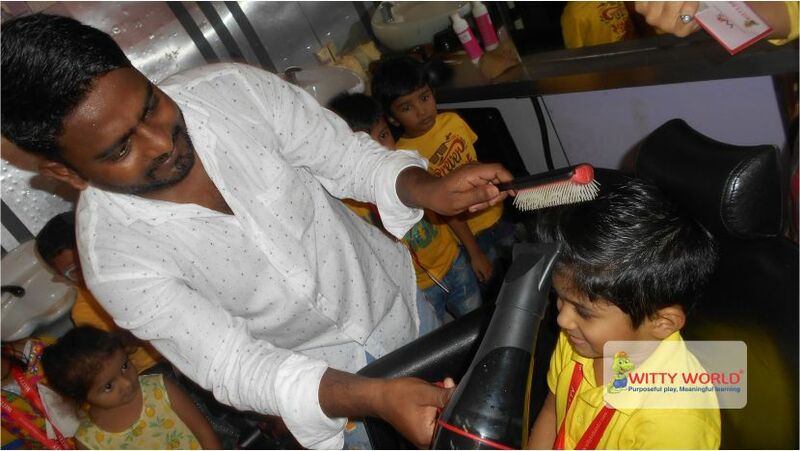 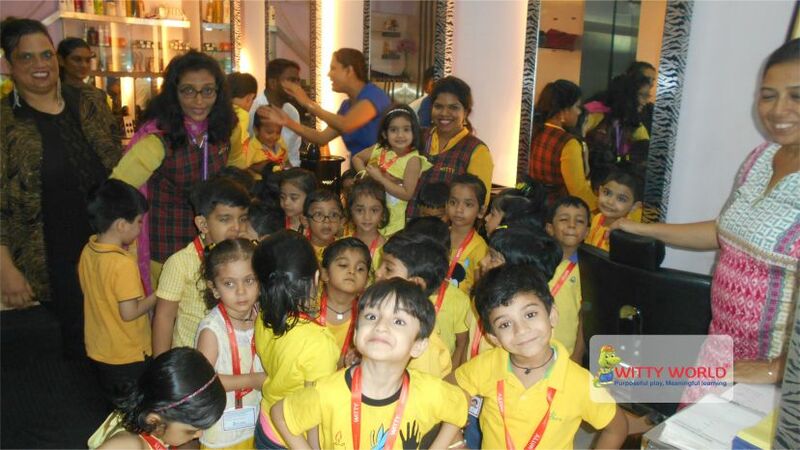 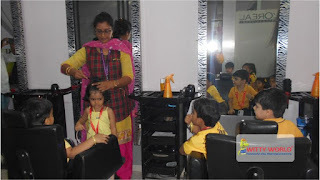 So our blooming Wittians of Jr.KG visited the Mac 31 hair salon on Tuesday,1st August, 2017.The hairdresser spoke to the children personally and explained them about their work. 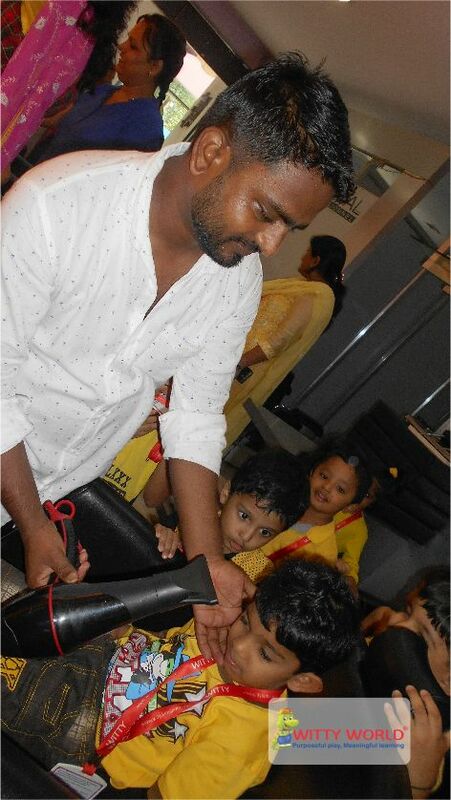 They showed the children the various tools they use in their profession. 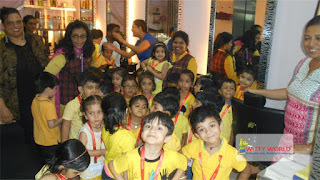 There was a surprise in store for the children as well! 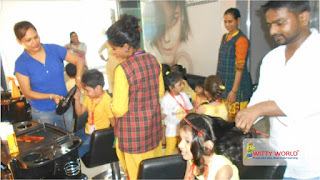 Few boys got spikes done in their hair, and the girls got a nice hairdo. 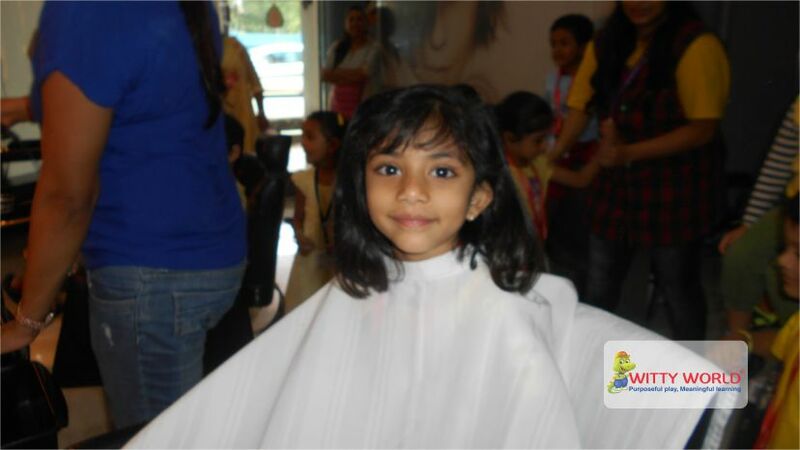 The day finally came to an end and the children’s smiles spoke volumes about how happy they were with the trip.